Ashford (The Duke Knows Best) exhibits her skill with creating complex, intriguing characterization that feels comfortably in its period while incorporating modern concepts in an endearing, optimistic story of second chances, grounded in psychological themes of grief and parental neglect. Benjamin Romilly, Earl of Furness, has spent five years too mired in his sadness over the childbed death of his wife, Alice, to pay attention to his household and son. Young Geoffrey is precocious but wild. Alice's distant cousin Jean Saunders, alerted to the situation by Benjamin's well-meaning uncle, arrives with the expectation of bringing Geoffrey to live with his grandparents, but ends up remaining in Benjamin's household. 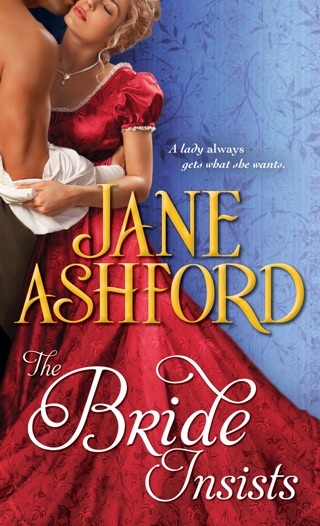 He begins to imagine what a life with new love for him and a mother for his son might look like, while Jean begins to let go of her resistance to the idea of marrying and having a family. Readers who crave deep romantic passion may find this bland, but those satisfied by cute kid and kitten antics, witty prose, and a message of redemption from difficult life histories will find plenty to love here. Arthur Shelton, Earl of Macklin, gathers a group of four young men who have something in common with each other and with him. He has brought them together to help them cope with the death of a loved one, to let go of the past and learn to live again. Skeptical at first, the men felt a bit of comfort as they left the gathering. 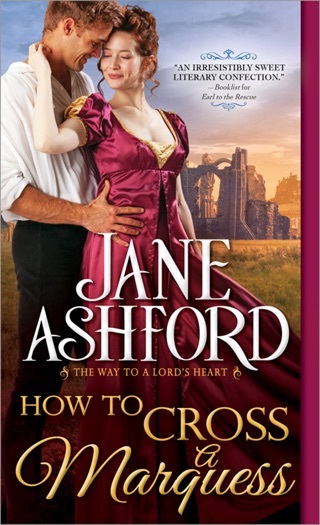 Brave New Earl is the first book in the Jane Ashford’s new series The Way to a Lord’s Heart centered around this group of men. This book features Benjamin Romilly, the Earl of Furness and Arthur’s nephew, and Jean Saunders, a distant cousin to his late wife. Benjamin has been grief-stricken since he lost his wife in childbirth five years ago. He has been unable to deal with his son Geoffrey. Jean storms into their lives believing that Benjamin is neglecting Geoffrey (which he is) and determined to rescue him from the miserable childhood she herself endured. Uncle Arthur arrives soon after and finds himself chaperone and referee. He watches as Benjamin and Jean work (fuss and argue) through how best to take care of Geoffrey, to bring father and son together. Is it possible it will also bring them together and pull them out of the past? This is a wonderful story of second chances and recovery. Benjamin and Jean are great together, even in the midst of argument and disagreement, and better when they get along. A delightful cast of characters lead by Geoffrey, who keeps everybody hopping, Tom, and Uncle Arthur brings life and humor to the story and keep it moving. This is a great start to a new series. I recommend this book and look forward to the other in the series. I voluntarily reviewed an ARC of this book provided by the publisher via NetGalley.